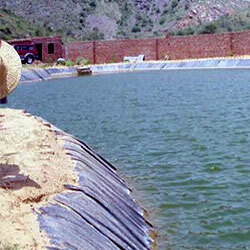 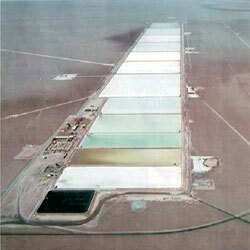 RECOMMENDED AREA OF USAGE: Artificial Lakes / Ponds, Aqua farming, Irrigation canals, Sewage treatment plants, Overhead Water Tank liner, Tunnel Waterproofing, etc. 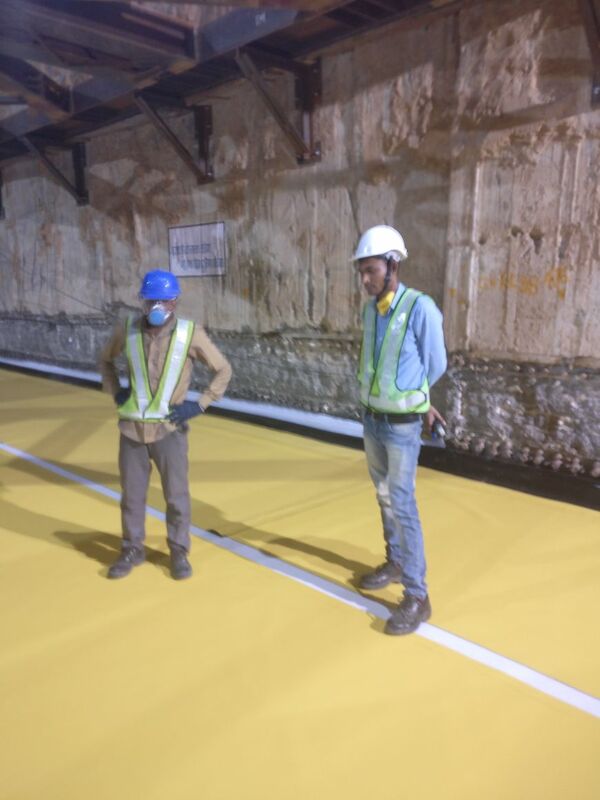 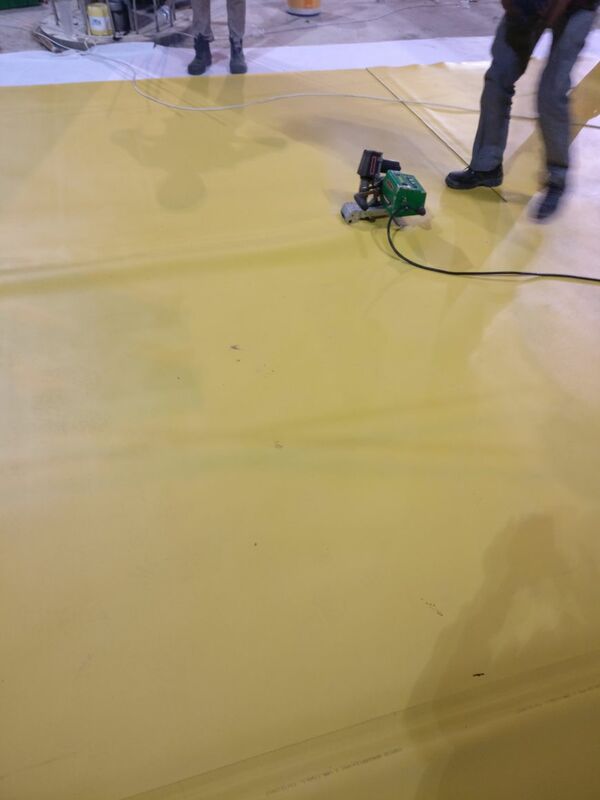 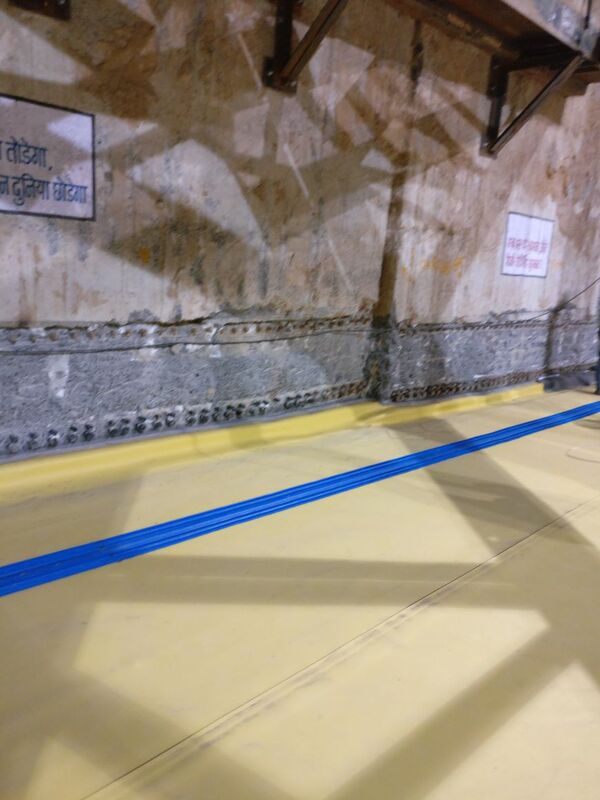 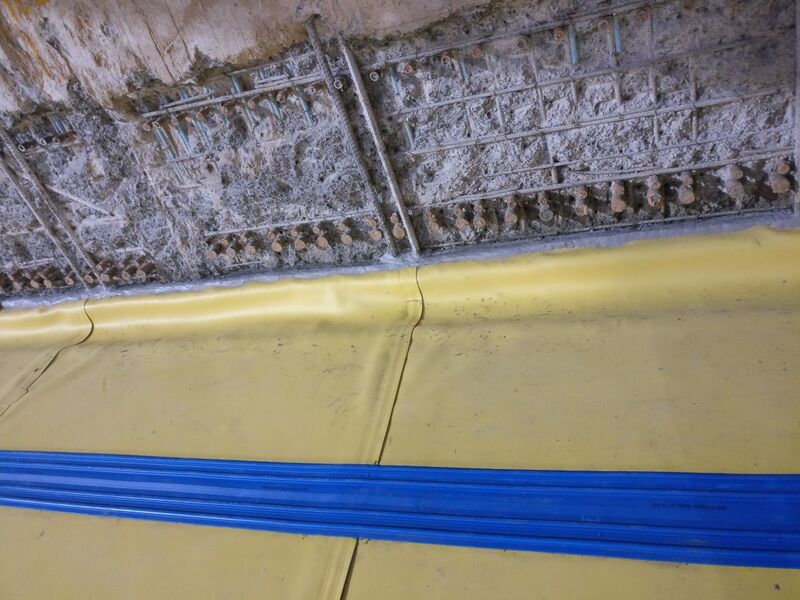 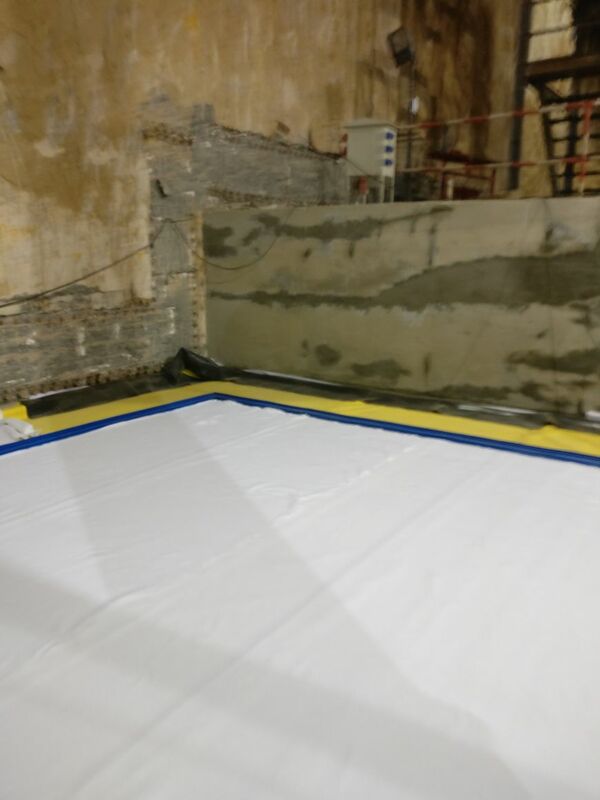 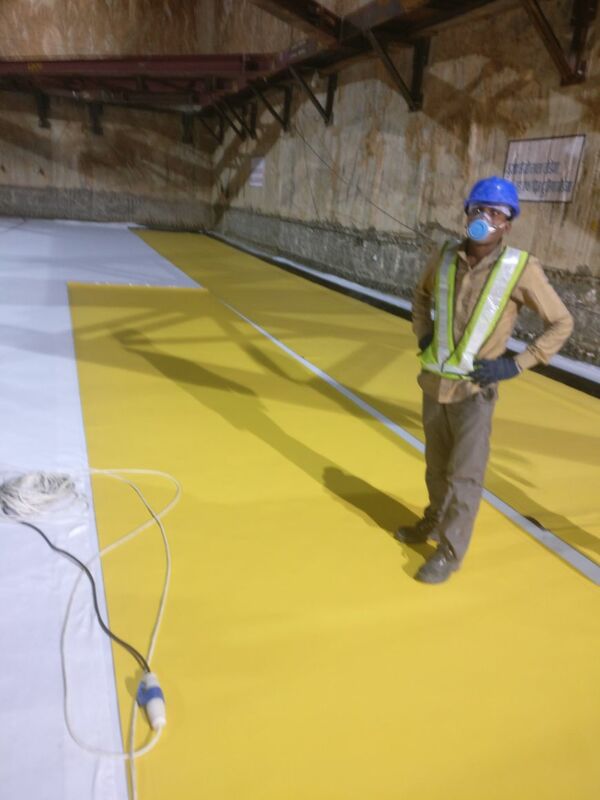 These are sheets of flexible polymeric materials that are by nature impermeable thus providing a barrier to movement of water and fluids. 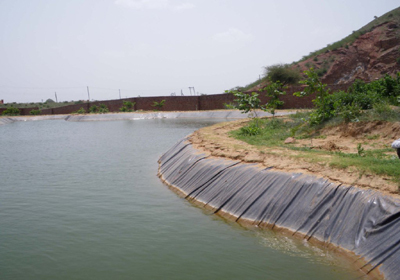 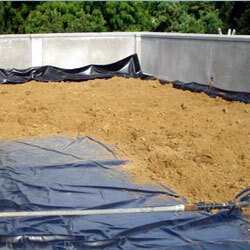 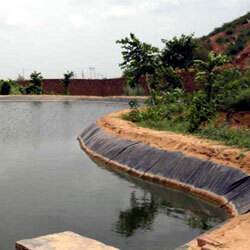 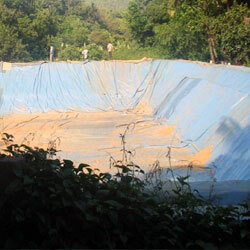 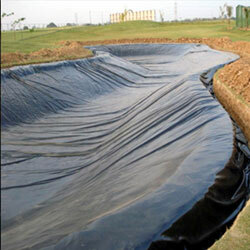 The predominant use of PVC Geomembrane is for control seepage and for conserving water. 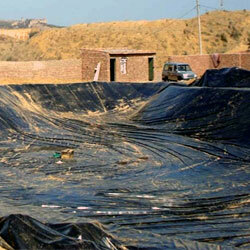 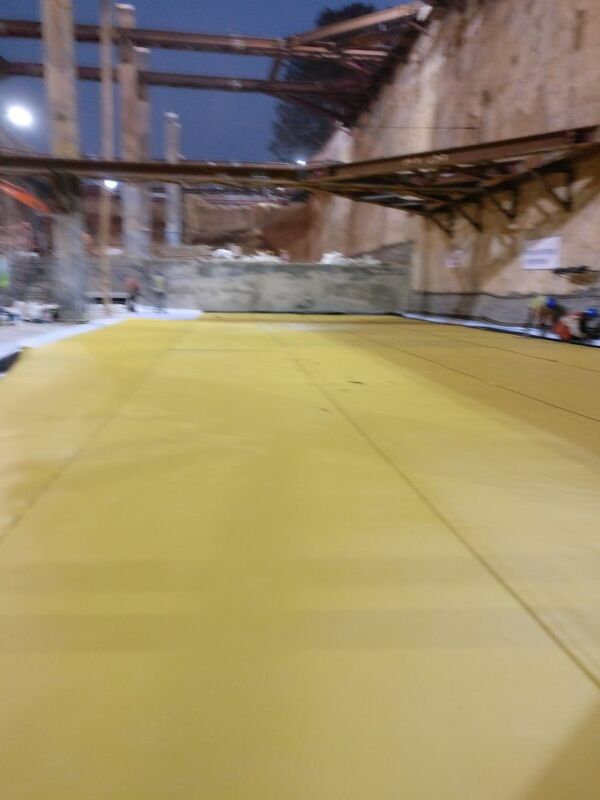 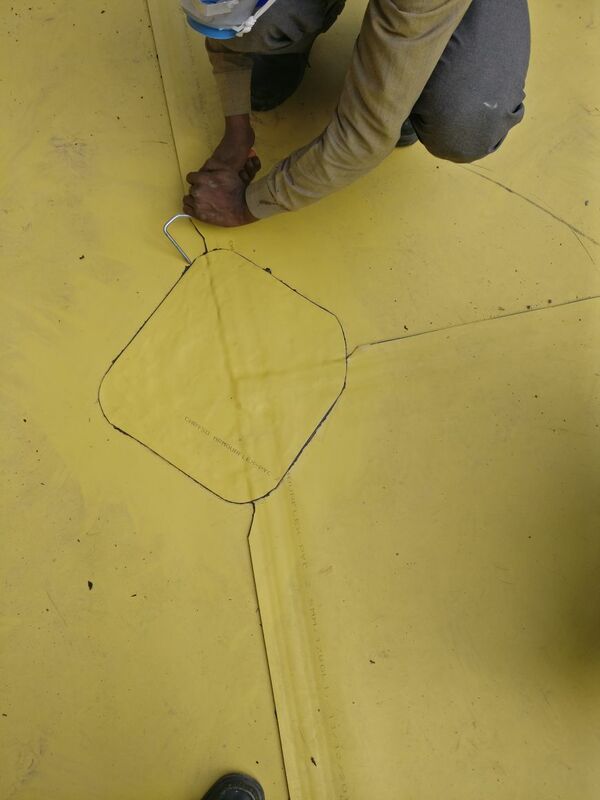 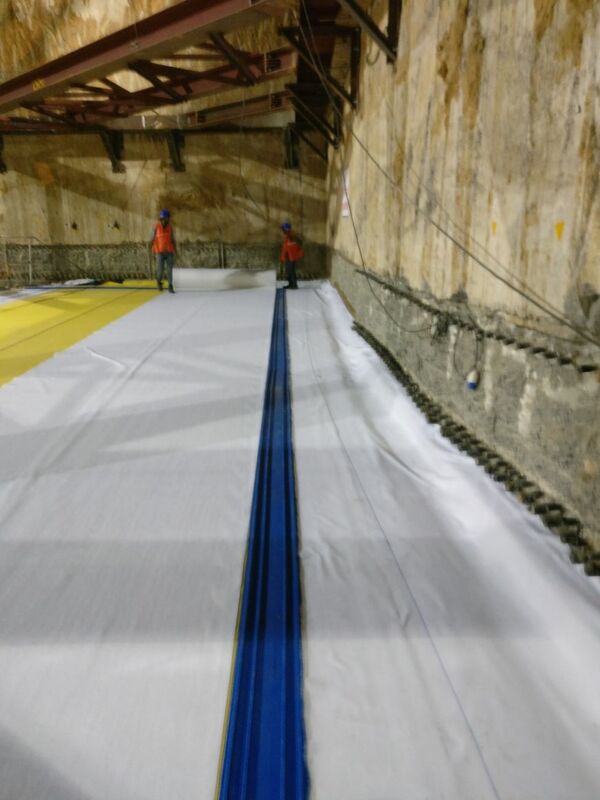 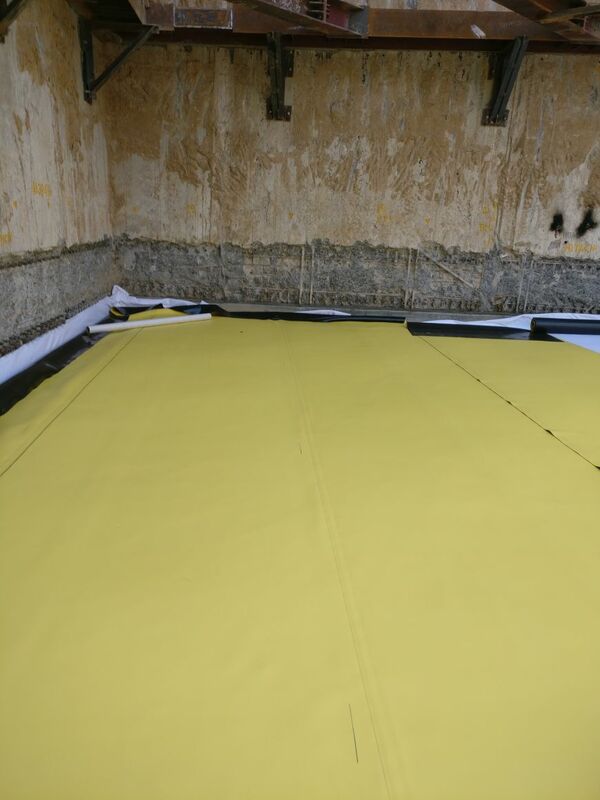 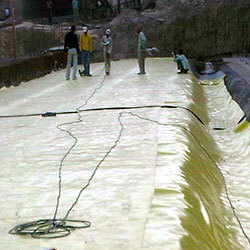 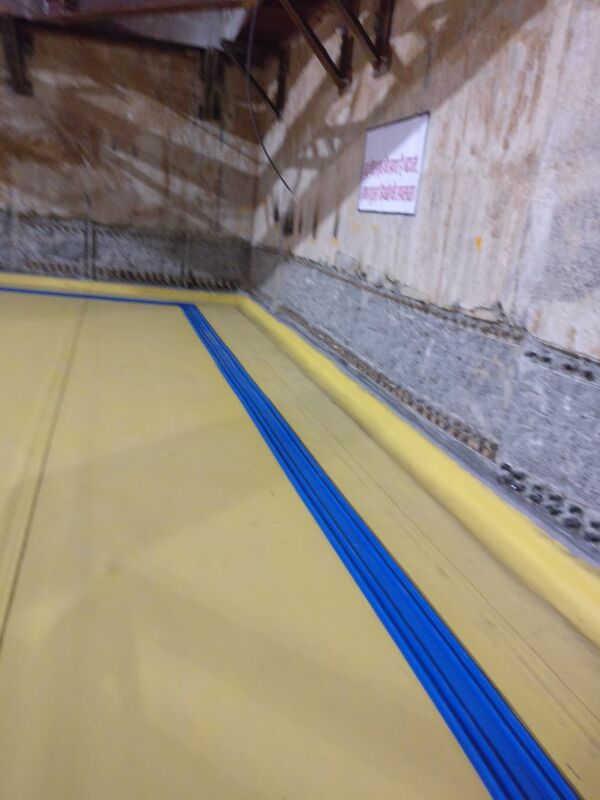 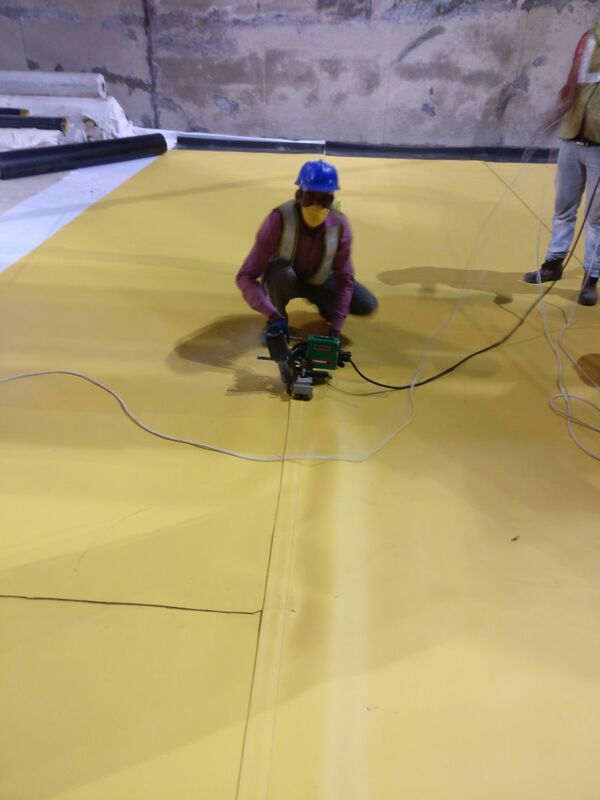 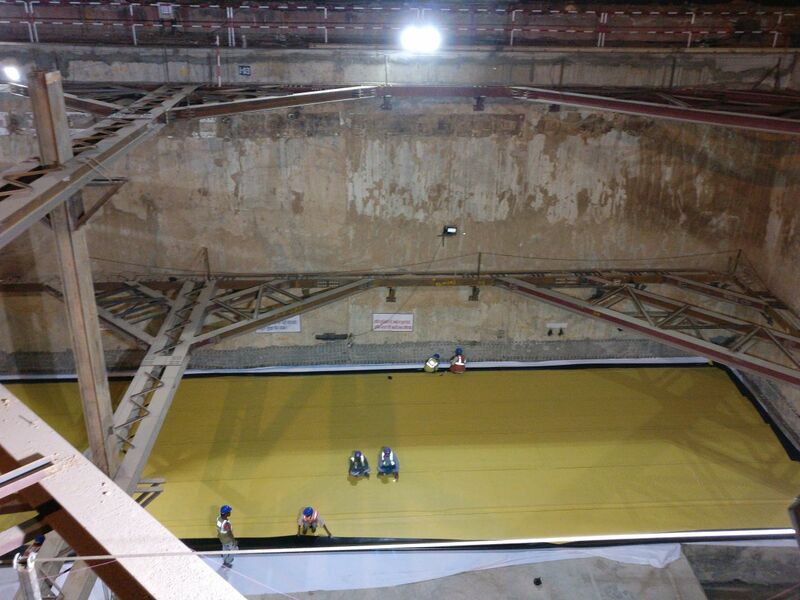 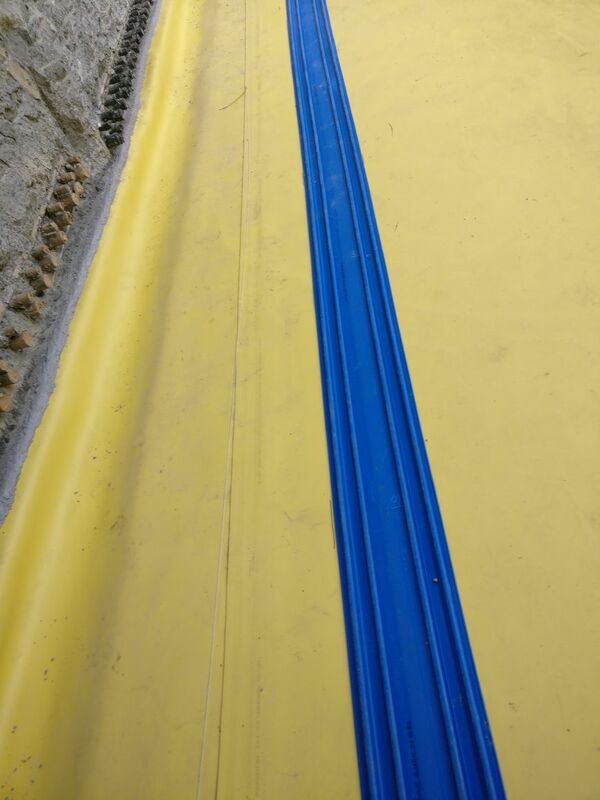 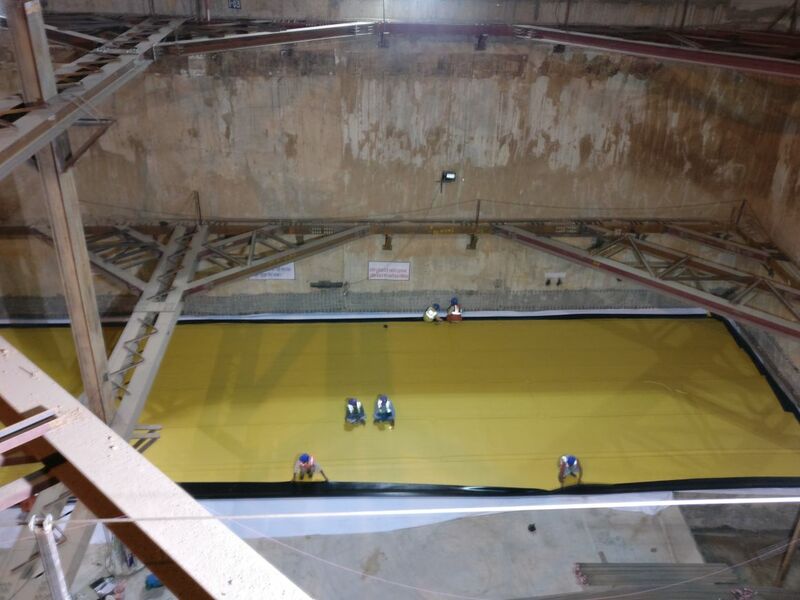 Sheets of Geomembrane can be thermo welded to get any required shape and size.